Matt Adams - Superheroes, Sci-Fi, and a Touch of the Fantastic: Live and Let Undead Arrives! 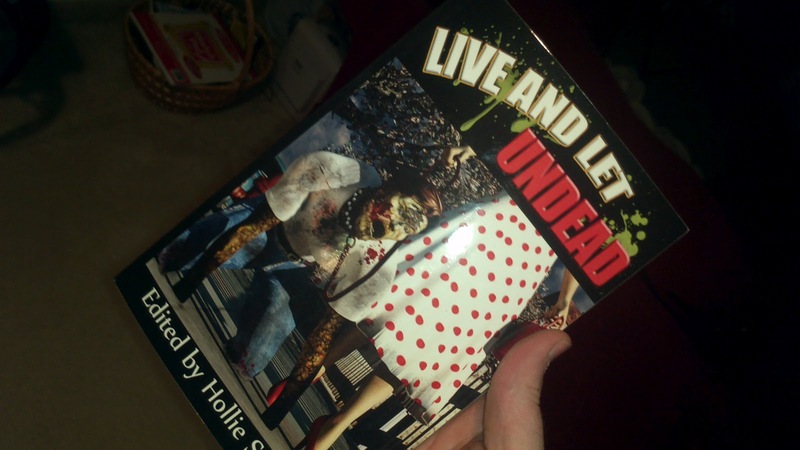 I received my copy of the Live and Let Undead anthology from Library of the Living Dead Press. 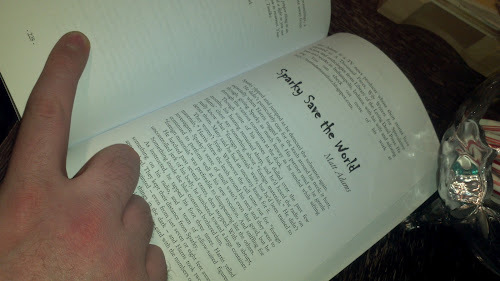 The collection features my short story "Sparky Save the World." I'm very proud of that story because it's not typically something I'd write. In fact, it was my first (and possibly only) zombie story. Special thanks to Hollie Snider for selecting the stories for the anthology, and congratulations to my fellow writers. I can't wait to read your stories!